Welcome to this beautiful, bright, freshly painted 3 bedroom home in the beautiful community of Oakmont. 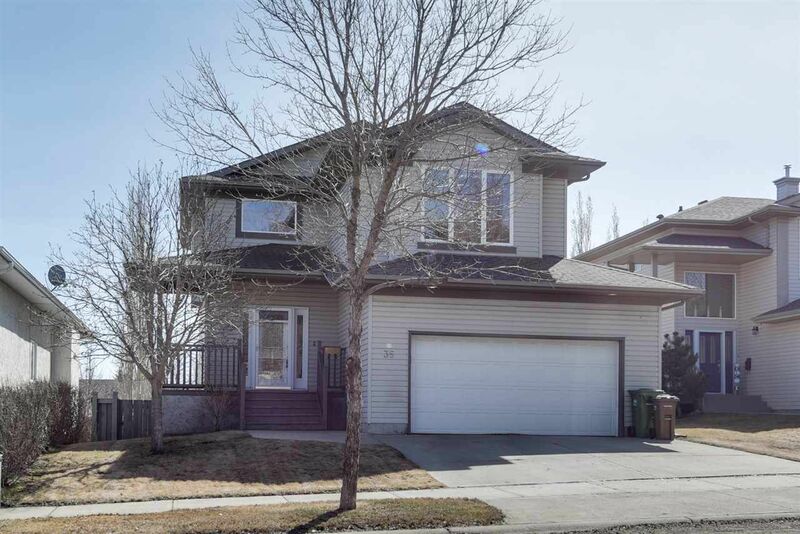 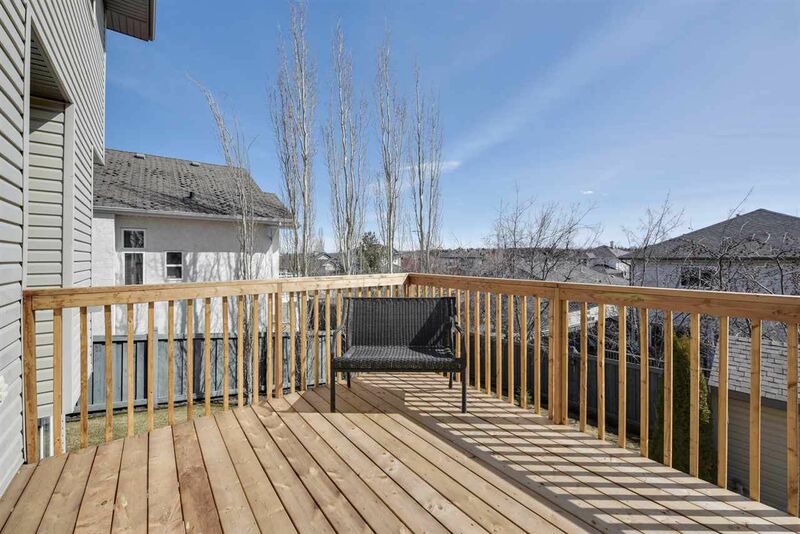 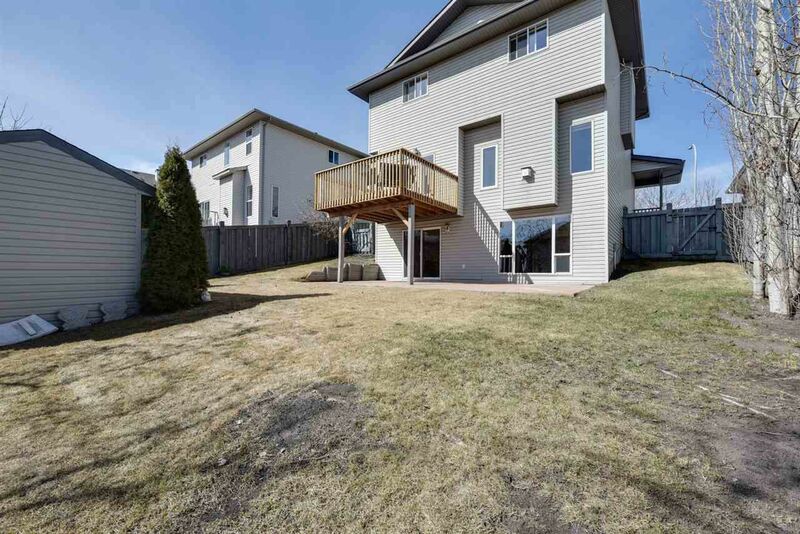 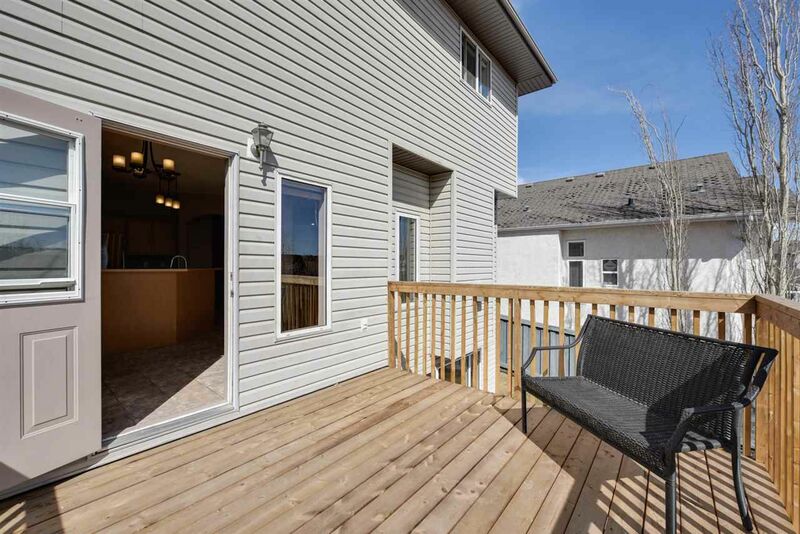 The main level of this 2 storey, 1884 sq ft home offers a spacious living area with beautiful hardwood floor, gas fireplace, kitchen with stainless steel appliances (new dishwasher and refrigerator), walk in pantry and oak cabinetry. From the kitchen/dining area you can access the large deck (newly built in 2018), perfect for summer evenings. 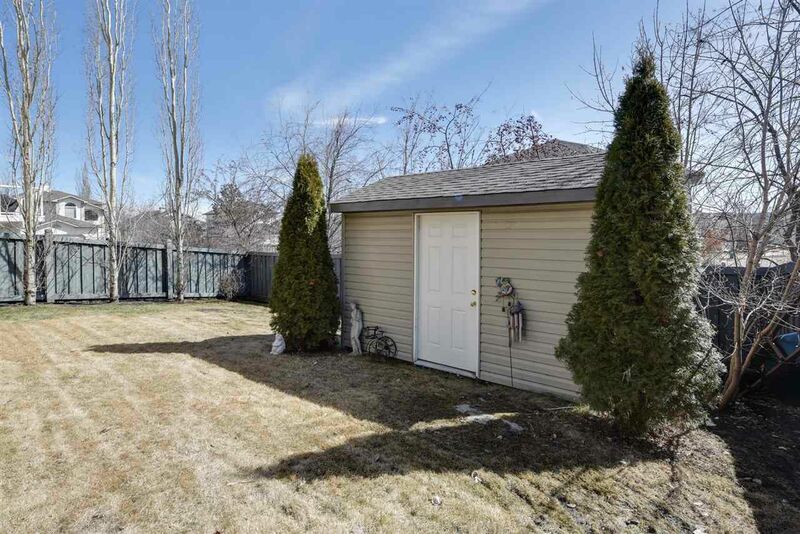 A two piece powder room and laundry area complete this level. Upstairs you will find a large family room, master bedroom with 4 piece en-suite, 2 additional bedrooms and a 4 piece bathroom. 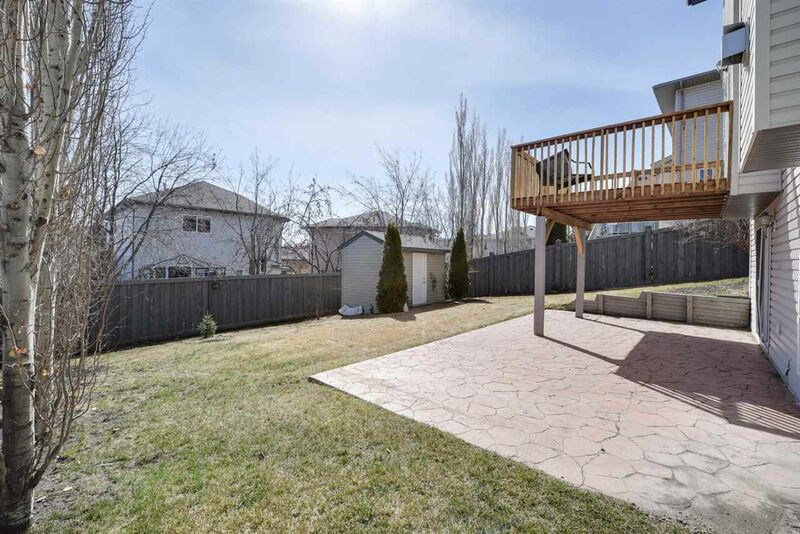 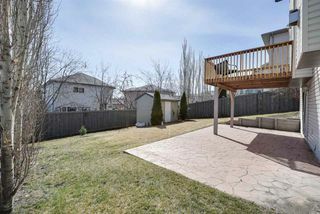 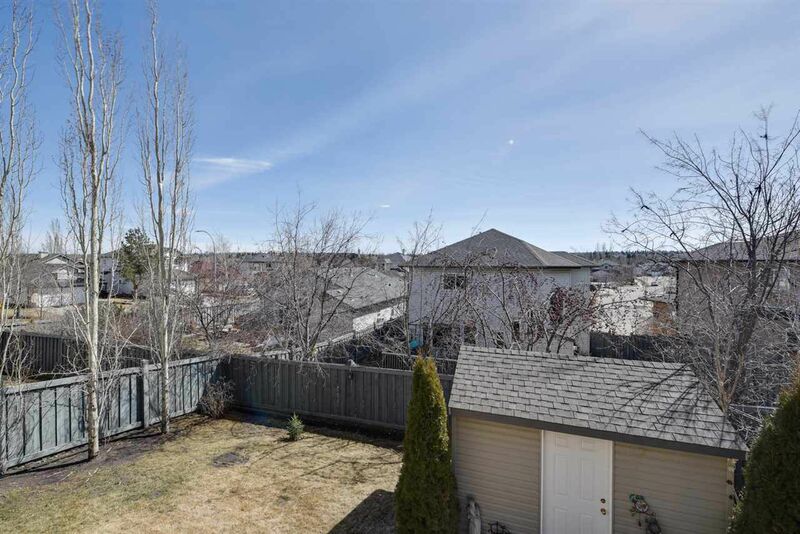 This home is completed by a spacious, fully finished walk out basement which leads to a large, private, fenced back yard. Double attached garage, close to schools, shopping and more, makes this the perfect forever family home.